I have some exciting news! 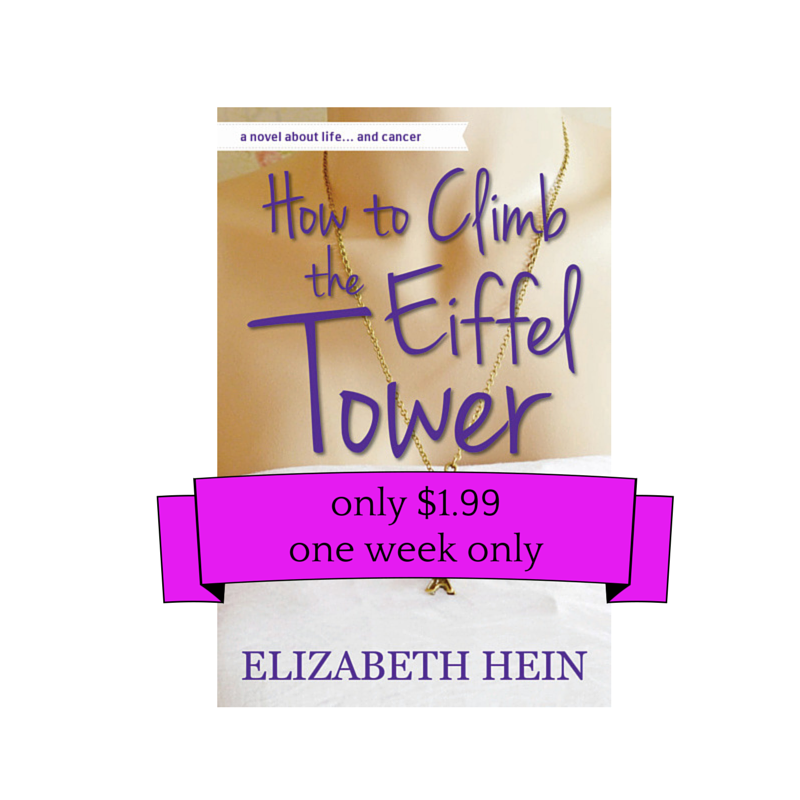 Amazon is featuring How To Climb The Eiffel Tower for just $1.99 right now as part of their Big Deal program for Kindle books. I hope this attention will bring a whole new group of readers to Lara and Jane’s story. If you have someone in your life that is struggling with adversity, now might be a good time to give them a copy of the book. It’s not everyday you get to meet one of your heroes. I got one of those rare opportunities Monday night. 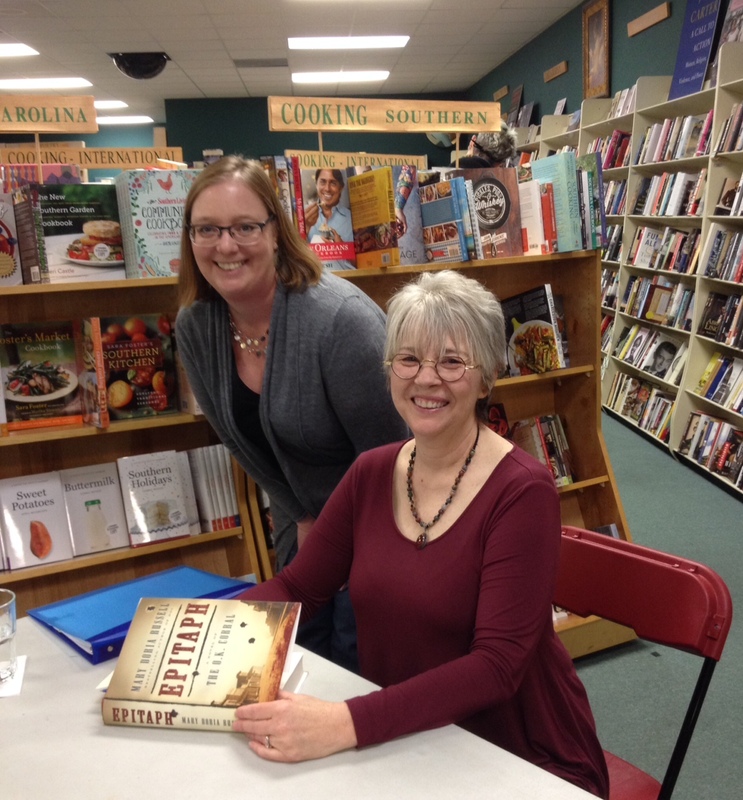 Mary Doria Russell visited Quail Ridge Books in Raleigh, NC to talk about her new novel Epitaph. I was glad to be one of a crowd of people who came out to hear her speak. If you are unfamiliar with Mary Doria Russell, she is awesome. 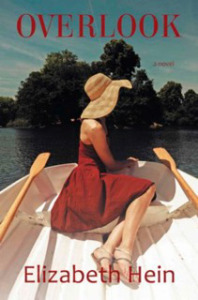 Her first novel, The Sparrow (and its sequel, Children of Men) captured many people’s imaginations. It is the story of a group of Jesuits and scientists who follow a song into space in search of other inhabited planets. It is science fiction with a punch. I loved those books when I first read them in the early 90’s and still reread them today. Mary went on to write about Jews in WWII Italy, the middle east after WWI, and now has released her second book set in Texas at the end of the 19th century. I never thought I would love books about Doc Holliday and Wyatt Earp, but I do. Doc was great and I’m sure Epitaph will be too. I enjoyed the author event because I am a complete book nerd and love to meet the authors of the books I read, but I was also inspired. A large chunk of an author’s life is taken up by the minutia of editing and marketing. We don’t get to talk about the big ideas behind our words very often. It’s easy to doubt the importance and weight of what we do all day. It was inspiring to listen to someone so obviously confident in what they are doing and not apologizing for being good at it. That is why it’s good to have real life heroes and try to meet them whenever possible. Today bloggers from all walks of life and lines of interest are blogging on the topic of compassion. 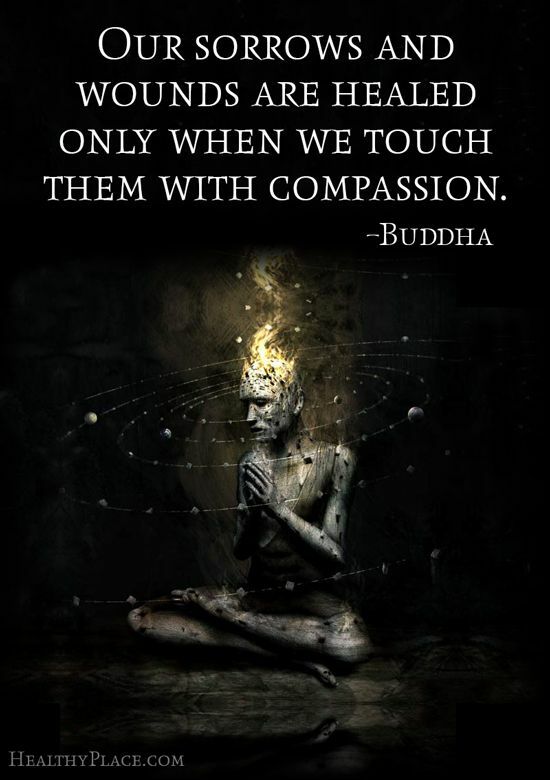 Please look for the hashtag #1000Speak to read more about how people are thinking about compassion in our lives today. Today, I am thinking of all the people out there that struggle with mental illness and the shame and self-blame that goes along with having an illness that people can not see. Society does not show understanding and patience for people who suffer from mental illness. People do not choose to be ill. Illness is not a moral failing. People who are struggling with an illness of the brain deserve our compassion. More importantly, they deserve to receive self love. It is far too easy to slip into a blaming posture because we do not understand what is going on inside the mind. Patience and love can go a long way in helping a person heal. We all have wounds that fester. Our life experiences leave scars on all our hearts that need compassion and understanding. Showing kindness and empathy to those around us can help us heal, yet showing kindness and forgiveness to ourselves can be even more powerful. We all have weak spots that deserve support. We all deserve kindness. Through my writing, I seek to show how love and compassion can transform lives. How do you speak for compassion in the world? Life Drawing is the story of Gus and Owen, a couple still recovering from Gus’s infidelity, and Alison, the woman who moves in next door. When Alison’s daughter arrives, things get far more complicated. Gus is an artist struggling to complete a series of paintings on long dead soldiers superimposed into modern settings. Owen is a writer who can’t seem to get anything written. The theme of disconnection with time and place runs through the novel and adds depth to the relationships between Gus and Owen, Gus and Alison, and Gus and her aging father. 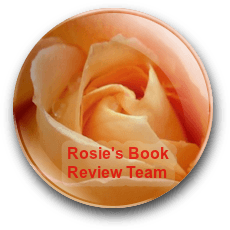 Some of the most poignant moments in the novel take place between Gus and her father, whom is quickly losing touch with his surroundings due to Alzheimers. Although Life Drawing falls squarely under the ‘literary fiction’ umbrella, Robin Black uses suspense and pacing like a veteran author of thrillers. We are told in the first paragraphs that Owen dies, yet I was still surprised by the ending. 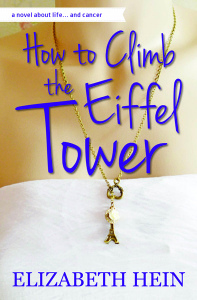 Once I got to the middle of the story and could see where the plot was going, I could not stop reading. When I got to the end, it was tempted to go back and start reading again to see how Black lined up all the dominos that get knocked down in the final few chapters.